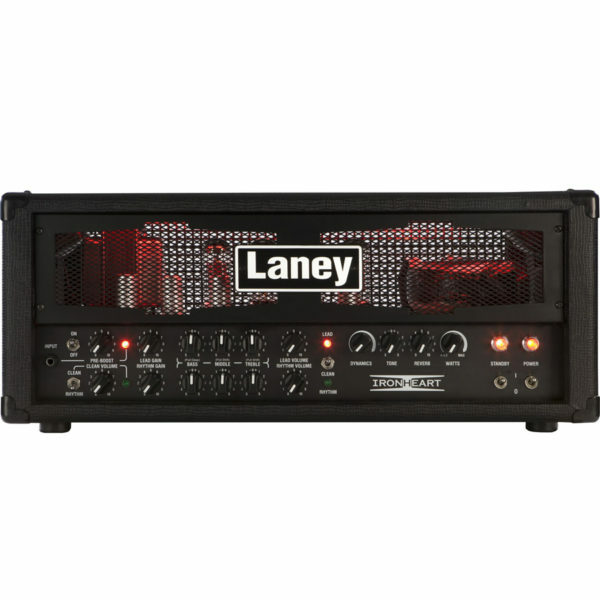 The Laney Ironheart IRT120H 120 is a monster of a metal tube amp, with Black Country heritage. The sound of the Ironheart is just as you would expect – loud, ballsy and without compromise! The Laney Ironheart IRT120H 120 is a monster of a metal tube amp, with Black Country heritage. 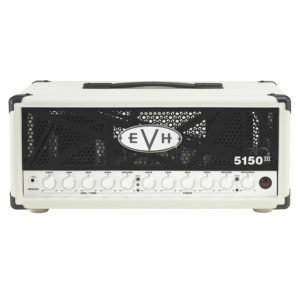 The sound of the Ironheart is just as you would expect - loud, ballsy and without compromise! 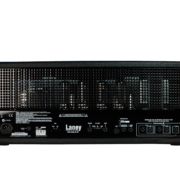 Featuring the classic combination of ECC83 and 6L6 tubes and 120w of power, you won't be running out of gain any time soon, and at no point does the Ironheart get weak or buzzy - it is in your face for full frontal distortion, and has a huge clean to match. Add in a flexible EQ, preamp boost function, reverb and dynamics control to keep your low end in check when the distortion almost becomes too much! 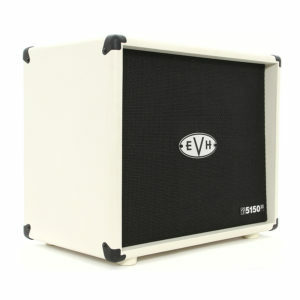 And until now, all of this would only be available in a tube amp that's too loud for home use... 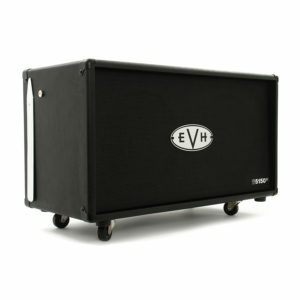 Introducing the "Watts" control which literally allows you to dial the Ironheart down from 120w to just 1w so you can get all that tone and saturation at a bedroom rehearsal level - a truly versatile British metal amp! 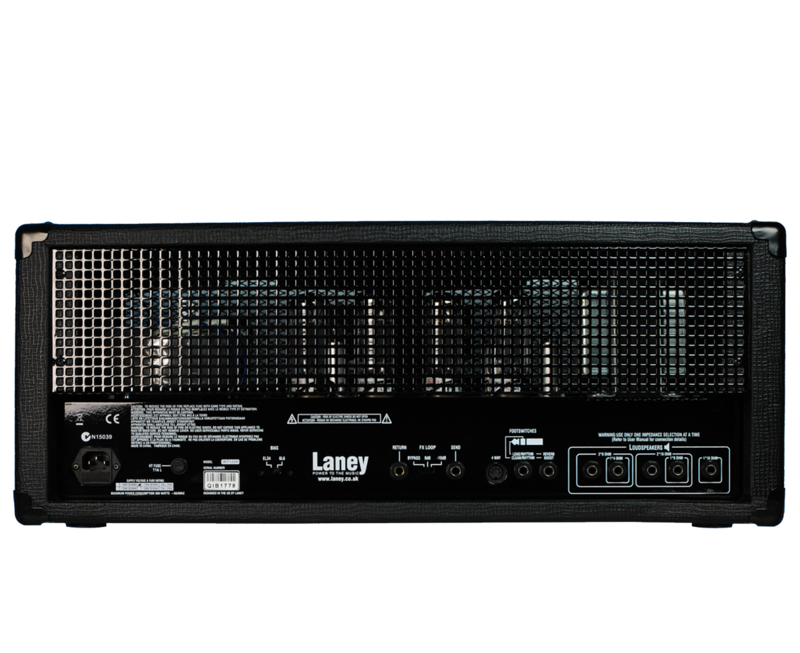 Producing 120 watts of all ECC83 & 6L6 valve tone the IRT120H possess masses of gain and like its metal relatives – such as the Laney KLIPP and the Laney AOR hits you hard between the eyes like a power hammer from hell! The IRT120H’s simple preamp layout means you can easily dial your perfect tone.